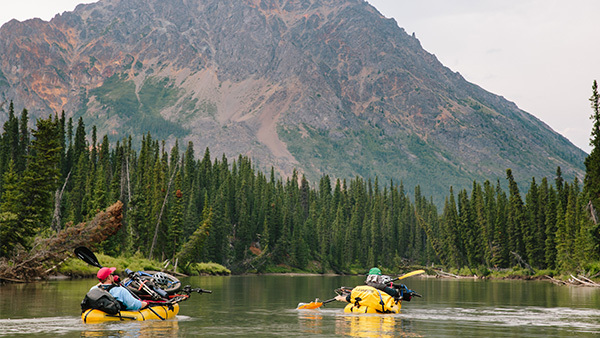 The Wild & Scenic Film Festival takes you to the world’s most beautiful places, introduces you to the amazing creatures that inhabit them and the adventurous and courageous people who work to protect them. The festival highlights short, inspirational, environmental, wildlife and outdoor adventure movies suitable for people of all ages. Shake off the winter blues. Buy tickets online now. Doors open at 5:30, films start at 6:30. Adults $10 in advance $15 at the door.